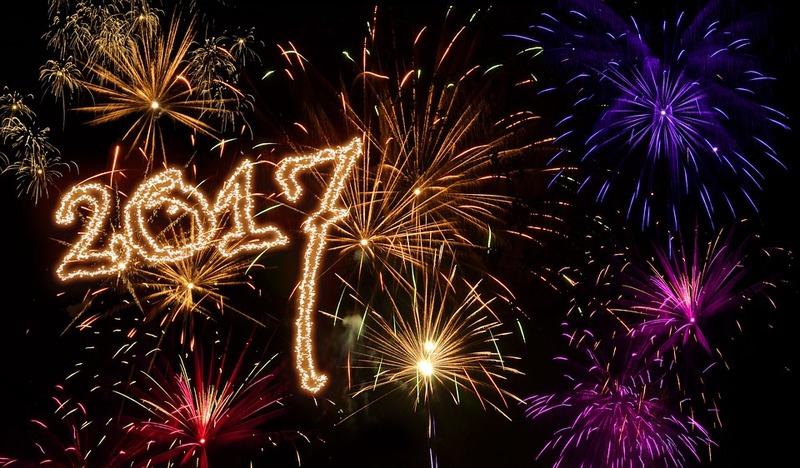 With our best of series coming to a close it is the turn of our brand new writer Michael Law to publish his very first article for clubit.tv with his best picks of 2017. So as with the previous writers check out Michael’s picks then let us know whether you agree with or not in the comments below. 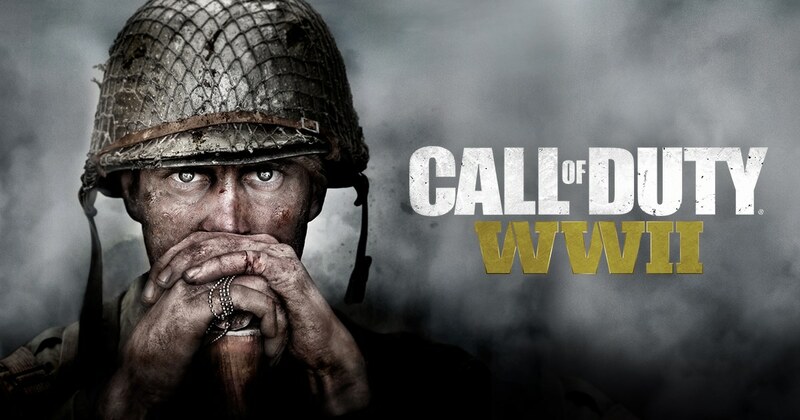 The runner-up for me is Call of Duty: WW2. This is a truly amazing game but in my opinion, is used for one purpose, it’s multiplayer capabilities, whether this is the Online play or Nazi Zombies. In saying this, the multiplayer is truly fantastic. While all games have their faults, WW2 is fun, compelling and looks fantastic. Sledgehammer games have brought back the old Call of Duty by taking out the futuristic elements. The game had taken a turn for the worst by doing this as it was all about who can jump the highest and run across walls the most in order to stay alive. They have taken the series back to the original state like in Call of Duty: Modern Warfare and Call of Duty: World at War, which I feel was the best possible way to continue the series. 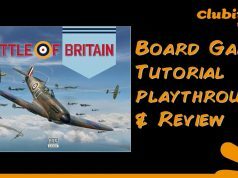 WW2 has made the runner-up for 2017 but is a great game. 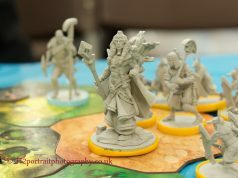 As a massive fan of the original 2011 release, I knew this game was going to be good, and it didn’t fail. At the time of release, this game featured amazing facial capture that allowed the actors portraying the characters to really bring them to life. In the remastered version, the graphics have improved but for me, it’s not the graphics that are the selling point, it’s the immersive storyline. Playing as Cole Phelps in the 1940’s, we follow his deep path as we progress through the ranks of the LAPD, not only dealing with the challenges and stresses of the job at hand but the intense trauma and struggles of his past. Through the remastered version, Team Bondi have added more storylines and missions to fully tie the journey together. 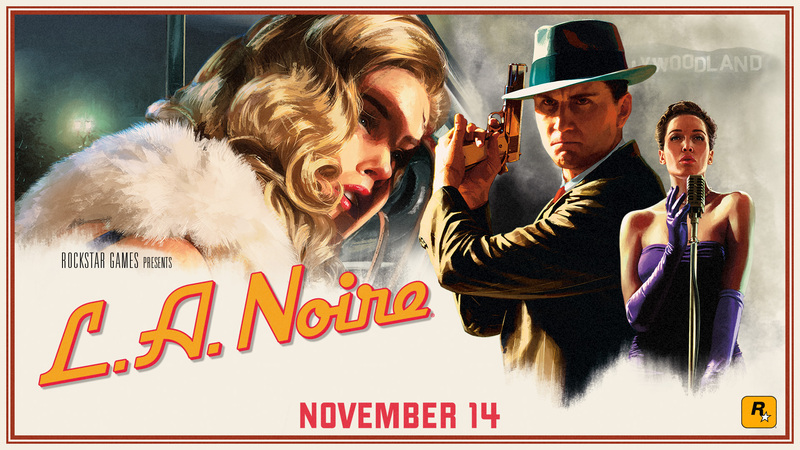 Whether you are a fan of the 2011 version or just wanting to try a new game, LA Noire will certainly not disappoint. The runner-up for best film is Spiderman: Homecoming. As a fan of the previous Spiderman films. I was sceptical about the portrayal of not only Spiderman but Peter Parker. Before watching this film, I was happy with the portrayal of Peter Parker, especially in the original films with Tobey Maguire. 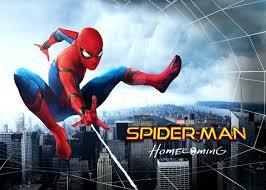 In saying this, I am happy with the arrival of Tom Holland because he is meant to be a teenager during the making of this film. In the original, Tobey Maguire looks like a thirty-year-old and this got better with Andrew Garfield but then I felt that he didn’t bring the geeky part of Peter Parker’s character. We were all given a sneak peek into Tom Holland as Spiderman in Civil War and he was incredible. He played the part perfectly and now we’ve got a standalone film, which again didn’t disappoint. 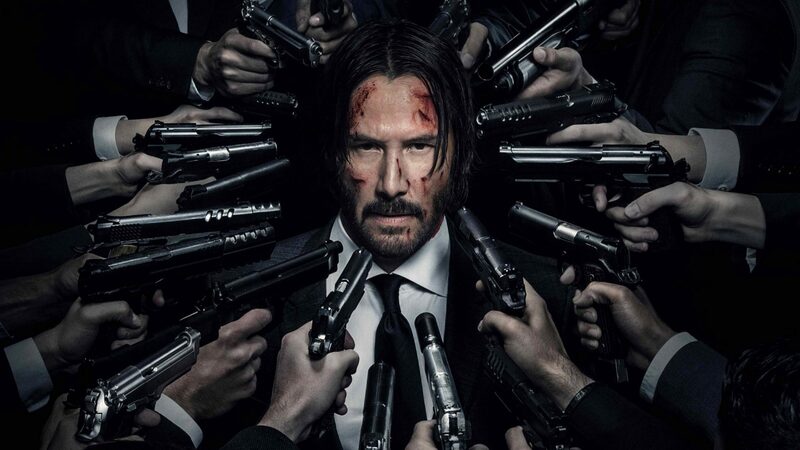 This choice is one that I take with thought, this film isn’t critically acclaimed, isn’t a masterpiece that’s going to change the way we see film today, but John Wick 2 is just amazing. The story is easy to follow and although it’s better to watch the first film before John Wick 2, it’s not necessary. The film is just so engaging and sets your heart racing from start to finish. To start, the film looks fantastic, the colour pallet sets the tone. John Wick is dark, dangerous and ready for action. To add to this, Keanu Reeves performed around 95% of his action scenes, which includes gunfights, driving scenes and fighting sequences. Taking all this into account, the look and realism of the film continue to add to the fun and heart-racing action of the film. John Wick 2 is a fantastic, action-packed thriller, and I suggest people watch it. The runner-up series is Stranger Things seasons 1 and 2. 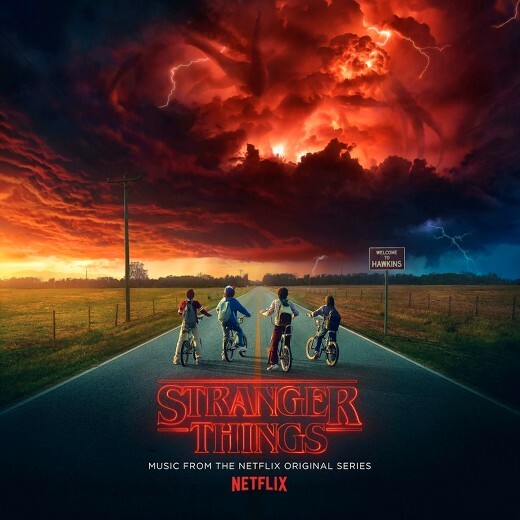 Stranger Things follows the story of a group of best friends, whose worlds are rocked as one goes missing. The rest of the friends take it upon themselves to find out what happened to him while coming across a new friend called Eleven. While this series is thrilling and compelling, we can’t help but find comparisons between the first and second series. In saying this, not only is the setting off the film fantastic, the acting in this series is amazing. From the boys to chief hopper, to the mother of the missing child. Stranger Things is a fantastic series and I strongly recommend giving it a watch. The winner of Best TV show for me has got to be Ray Donovan. This amazing show has been on the air since 2013 and has only continued to entertain through the years. With Series 5 comes one of the most intense and intriguing seasons, dealing with problems never seen before in the Ray Donovan series. Through watching the series since 2013, I have certain attachments to the characters that draw me in further. While this isn’t technical, Ray is simply cool. He leads a life that has its ups and downs but weirdly we want. Ray as a character is depressed and has multiple issues, but we as an audience look past this and see through it with ease. 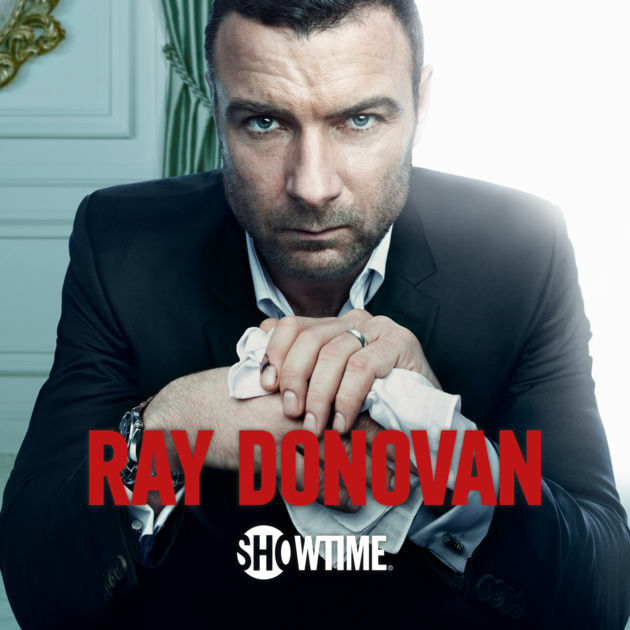 With compelling storylines and deep characters, Ray Donovan is a must-see series. 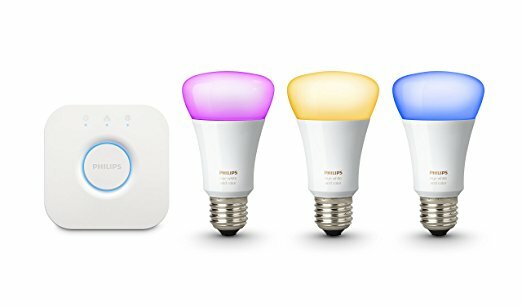 The runner-up for the technology of the year is the Phillips Hue Starter Kit. While I’ve not used this personally, the idea for this piece of technology is amazing. There has been a constant problem for this in the past and this is a fantastic way to not only create a different atmosphere in your home with a variety of colours but to ensure the safety of your property. As someone who has been away from home quite a few times in my life, using an app to create the illusion that someone is at home is one I feel is necessary and a fantastic advancement in technology and I can only see these types of technology advancing further in the future. The Amazon Firestick is a clear winner for the best technology of the year. The firestick is just fantastic and is insanely cheap. While I have the original version, Amazon has created a version with Alexa in the remote, allowing customers to literally say what they want and to allow Alexa to find it for them. The original price for this was £35 and have been increased to £39.99 due to the improved capabilities, but is still worth every penny. The Firestick gives us as home the chance to have a smart television without having to pay the ridiculous prices, as the Firestick gives you YouTube, Netflix, Amazon Prime and other catch up channels, plus access to the internet. While you have to pay for these services, the added choice and selection for viewing at home is great, and one that I couldn’t go without. 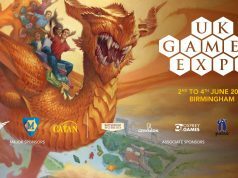 Next articleIs a New SEGA Console about to be Announced at CES 2018?